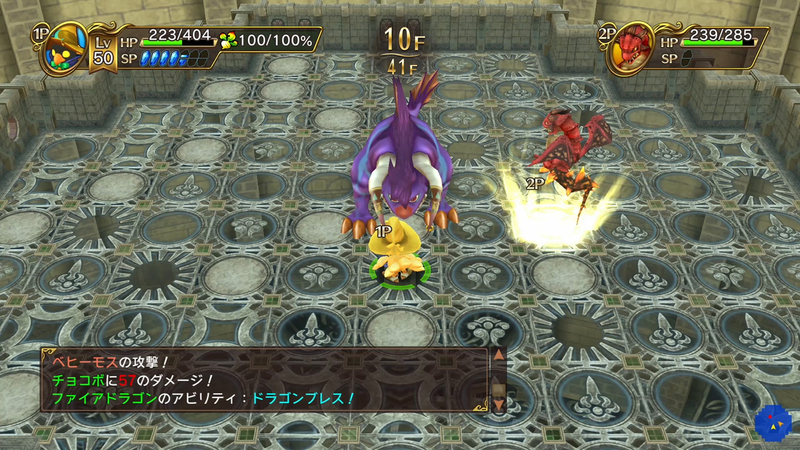 During today's Nintendo Direct presentation, Nintendo revealed that 2007's Wii rogue-like Final Fantasy Fables: Chocobo's Dungeon is being remastered for Nintendo Switch as Chocobo’s Mystery Dungeon: Every Buddy. Square Enix later announced that the remaster will also head to PlayStation 4. It is set to release this Winter. 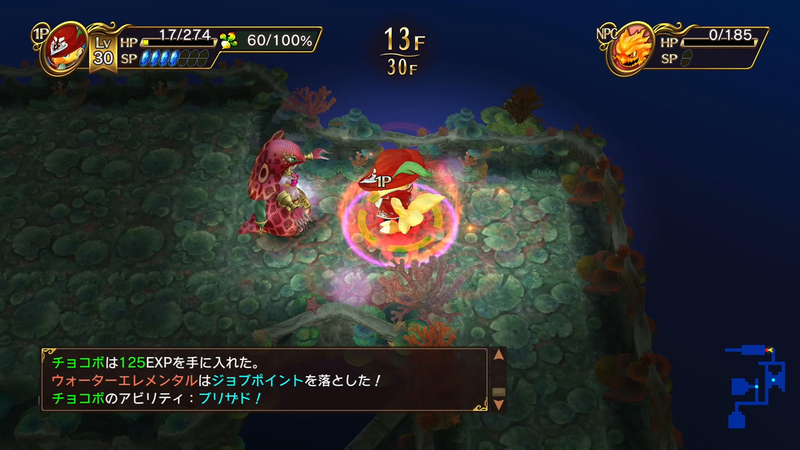 Not much information was shared on the remaster, but Nintendo stated during the presentation that now all monsters can be befriended in the game and that a second player can join cooperatively in local multiplayer. We'll have to stay tuned for more information. 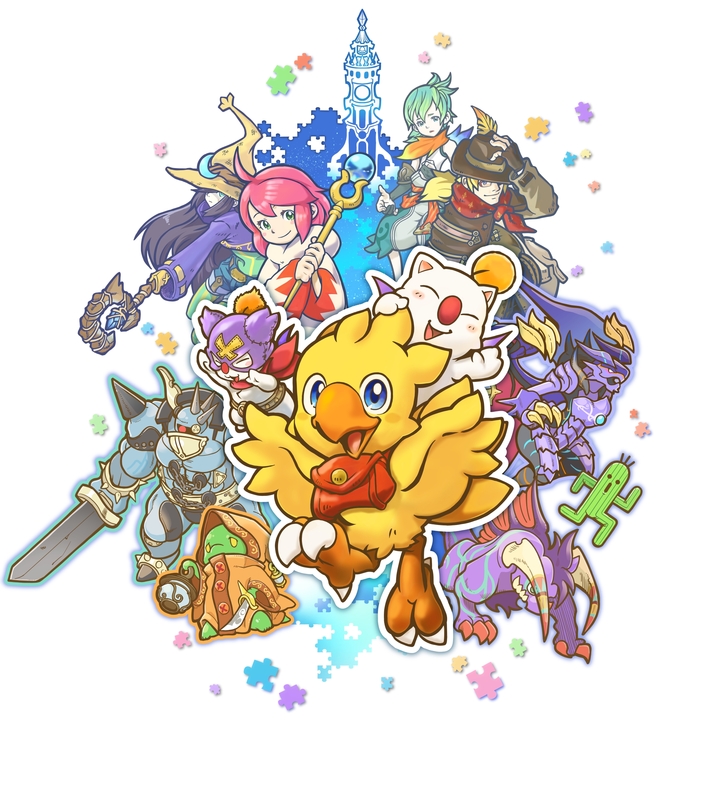 Chocobos don't just kick, and aren't just cute!